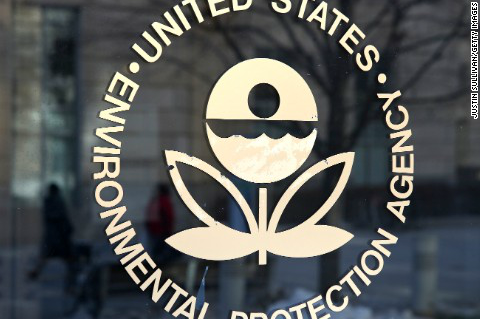 Washington (CNN) The Environmental Protection Agency’s acting science adviser is retiring, he told CNN Saturday. Kavlock, who has more than 33 years of scientific experience, previously directed the National Center for Computational Toxicology within ORD. He joined the EPA in 1977, according to his biography on the agency’s website. The EPA did not immediately return requests for comment about Kavlock’s retirement or who will replace him in both of his roles. In May, EPA dismissed half the scientists who were serving on the executive committee of a key EPA science review board that provided guidance on air and water quality. An EPA spokesman told CNN at the time there were a total of 18 positions on the board and nine of those scientists were not renewed following the end of their three-year terms. The next month, Kavlock was responsible for sending out emails to an additional 38 EPA science advisory board members alerting them that their terms would not be renewed, the advisory board’s executive committee chairwoman, Deborah Swackhamer, told E&E News. It was one of a number of moves EPA Administrator Scott Pruitt has made since taking the post to overhaul the agency’s scientific review process. At the time, Kavlock wrote in a memo to the board members that was obtained by E&E News, EPA administrators wanted to reshape the committee. This story has been updated with Kavlock’s follow-up comments.